Sandwich are in love with spots this season. 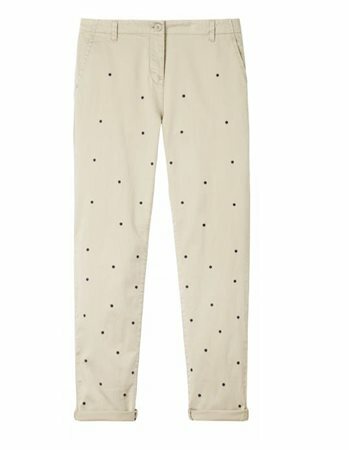 These spot print trousers add a little fun to the season. Can be pair with trainers for a casual look or dressed up with a heel.